Rachel Sokhal has always delighted in great design. Originally trained as an interior designer, Rachel launched her first business in the wedding industry in 2007 with a bespoke luxury stationery brand. Having immersed herself in the world of weddings, Rachel soon discovered the beauty and joy of bridal wear, working in bridal fashion for four years before making the move into the realm of bridal accessory design, with her signature classic, timeless style and quality craftsmanship. 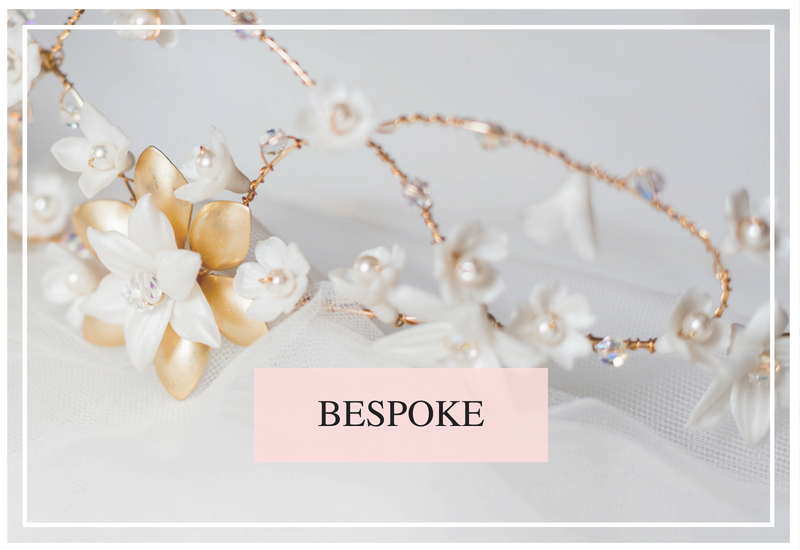 Maintaining her love of beauty and all things design, Rachel pursued expert training in jewellery design and creation, and millinery – perfecting her skills to create the exquisite designs we see today in Rachel Sokhal Bridal Accessories. 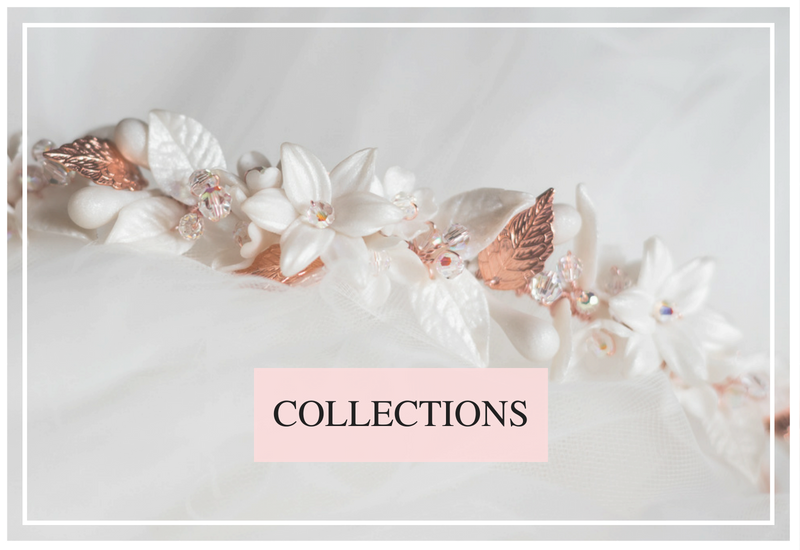 Rachel’s delicate and intricate jewellery, head pieces and shoe accessories are perfect for the stylish and discerning bride looking for something truly luxurious and unique. Browse her inspired collections for ready-to-shop pieces, or let Rachel create something that is completely bespoke to you. 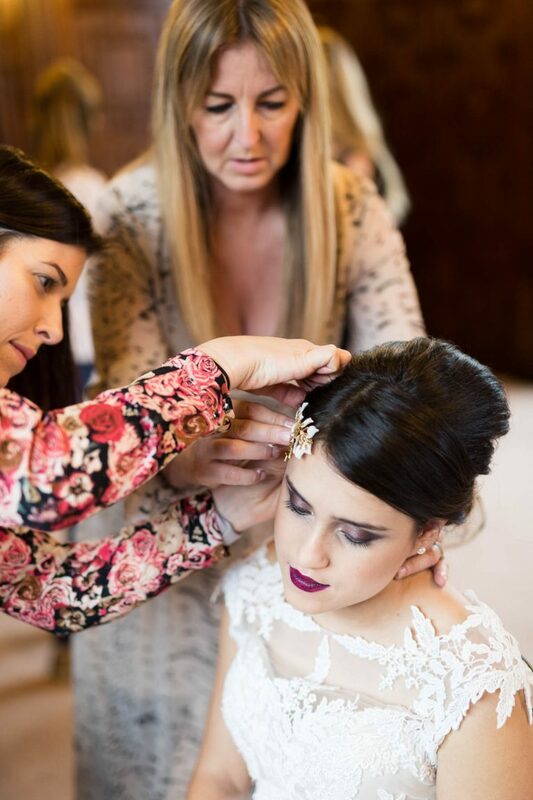 Rachel is passionate about working closely with her clients to design and make exquisite accessories that work in harmony with the rest of your bridal look, ensuring you look and feel the ultimate version of you on your wedding day. Browse Rachel’s exquisite designs and find your perfect bridal accessories. 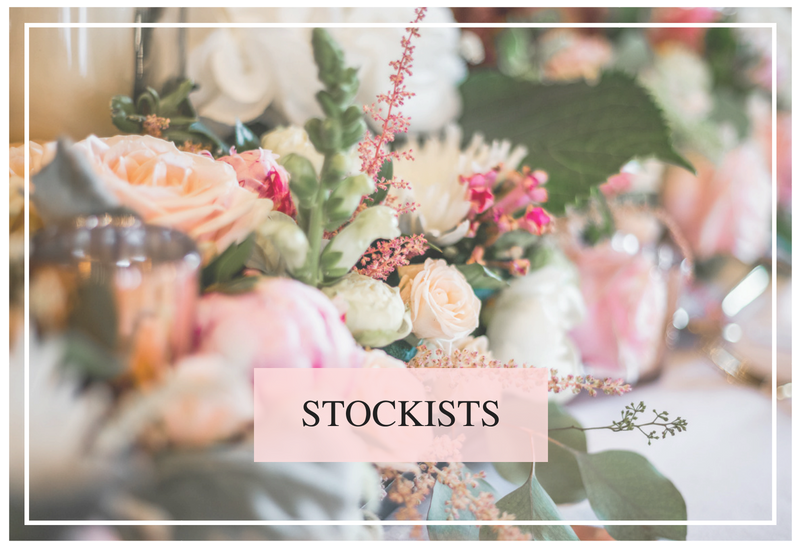 Browse her inspired collections, get an insight into how the Bespoke Design Service works or find your nearest stockist.